Starting in October, Rink & Robinson, PLLC staff members meet on a weekly basis to review upcoming information for 2016. As valuable updates are received for the 2016 tax season, our planning begins. 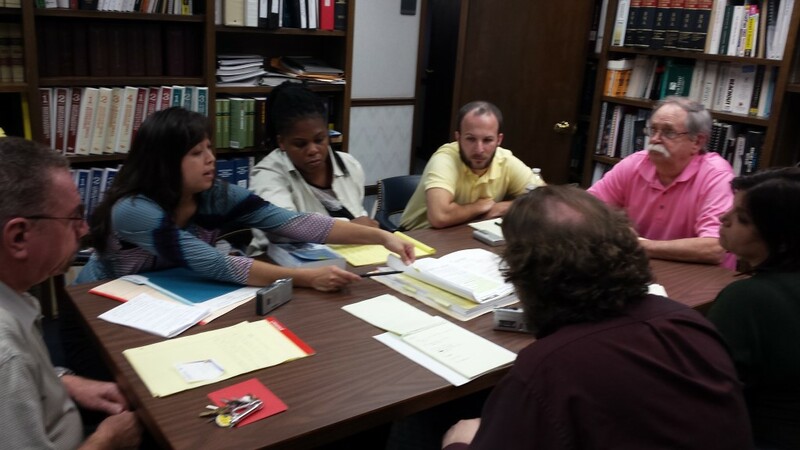 Staff members strategize and work together as a team to find solutions for Rink & Robinson, PLLC clients. During this time of year, our team members participate in continuing education to equip themselves with information and changes for the upcoming tax season. Continued professional education classes are time-consuming but necessary to provide our customers with the highest level of service. When tax season 2016 arrives, Rink & Robinson, PLLC will have all the tools necessary to provide services to its existing and potential clients. along with a variety of other business and individual services.